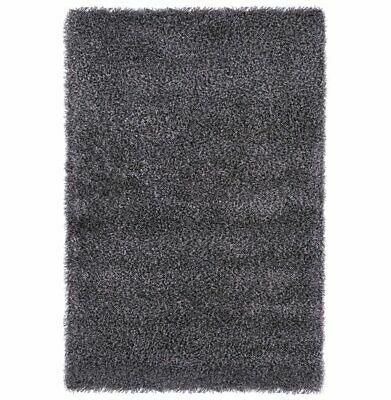 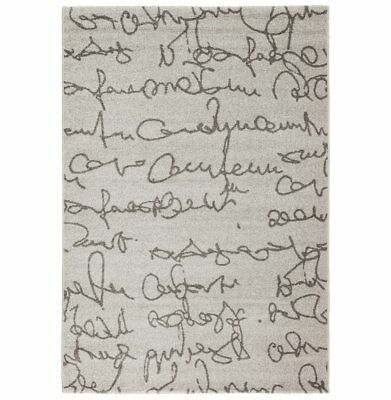 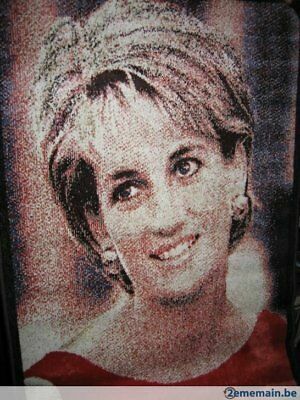 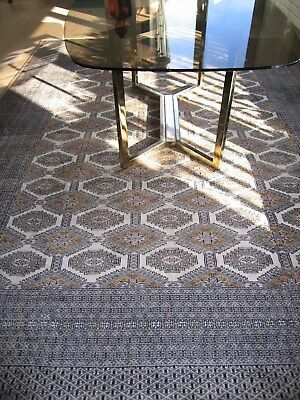 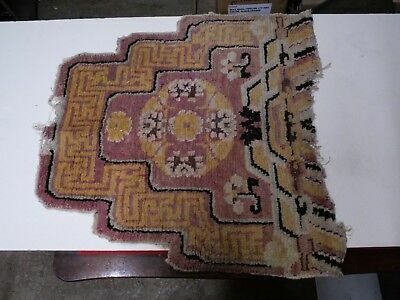 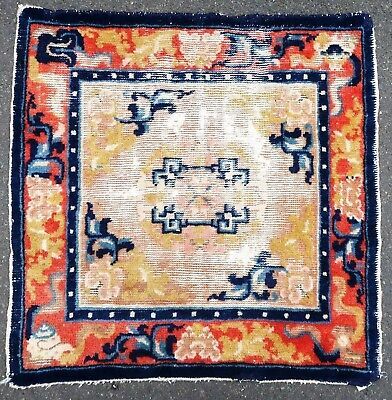 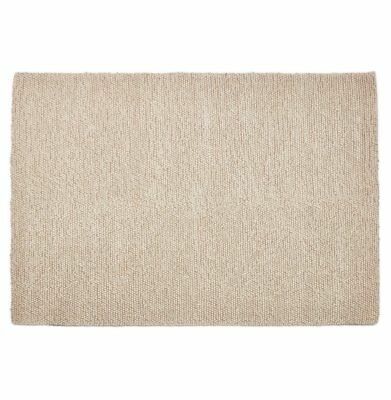 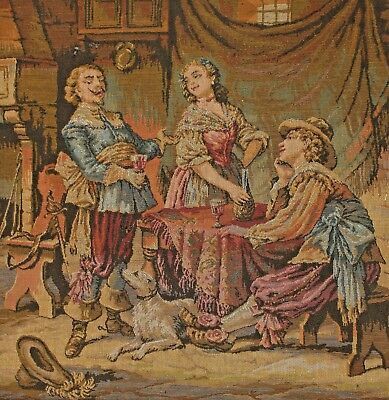 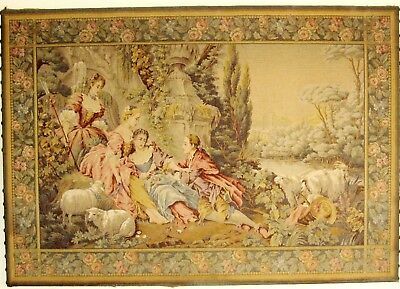 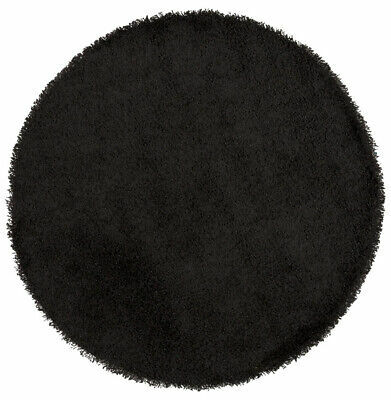 tapis ancien moquette a motif provenant d'un château. 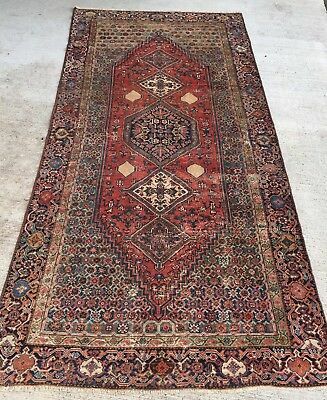 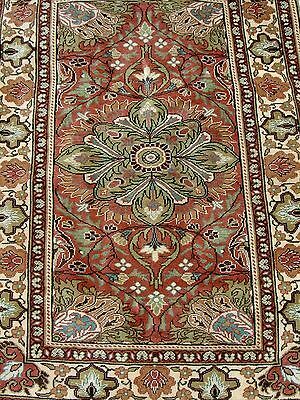 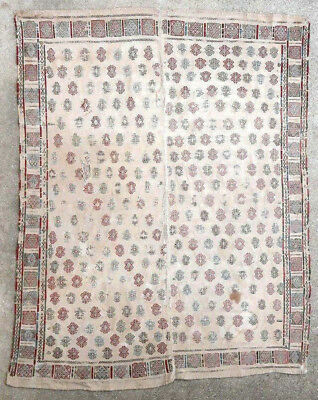 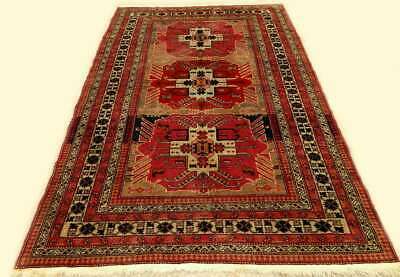 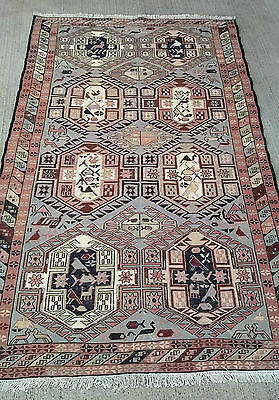 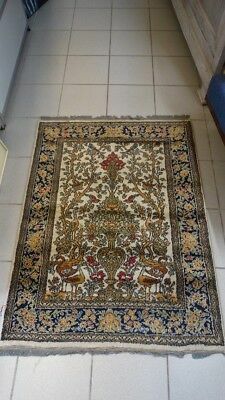 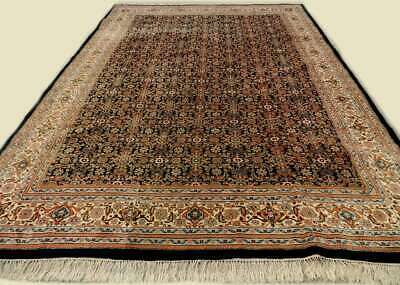 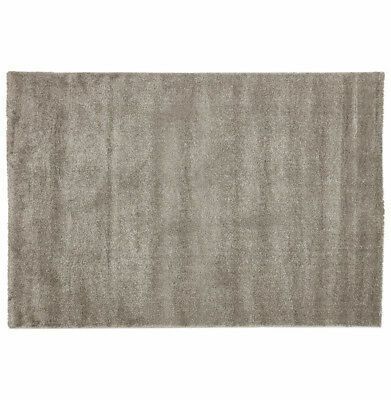 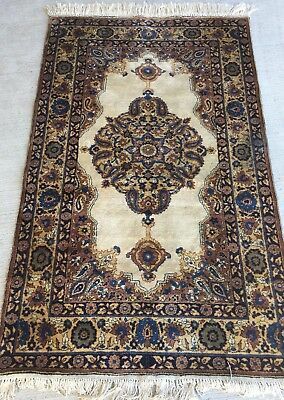 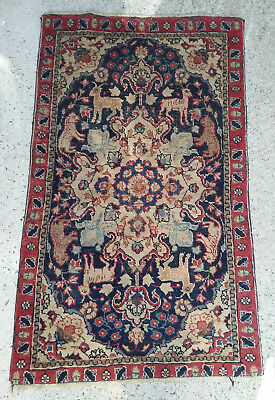 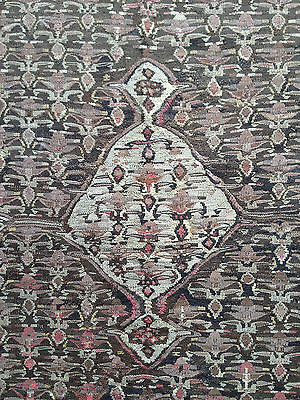 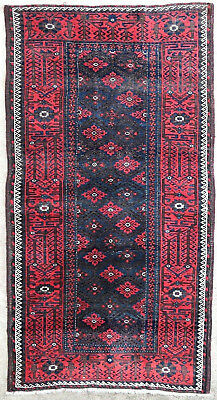 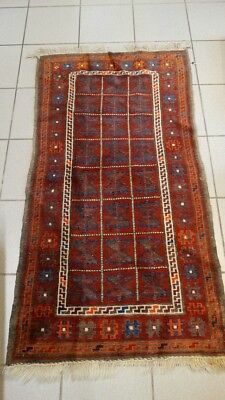 Iran, Bidjar 217 cm x 133 cm handgeknoopt. 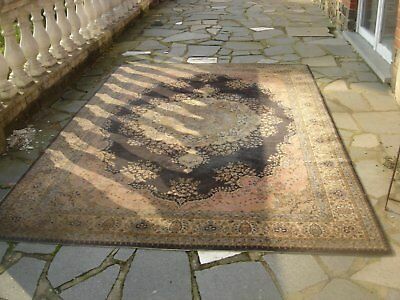 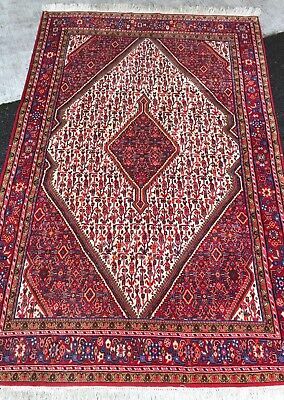 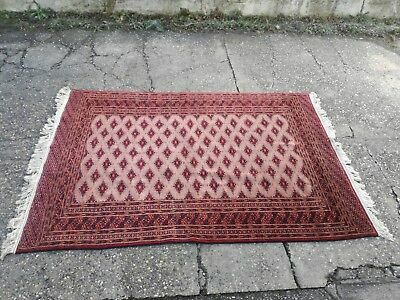 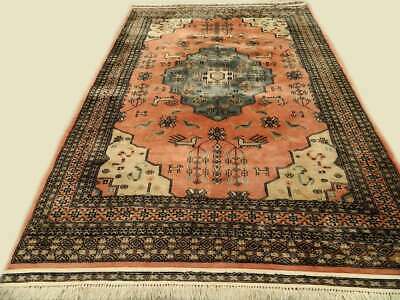 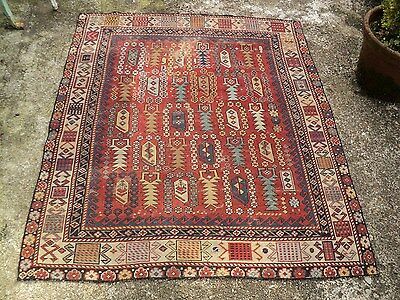 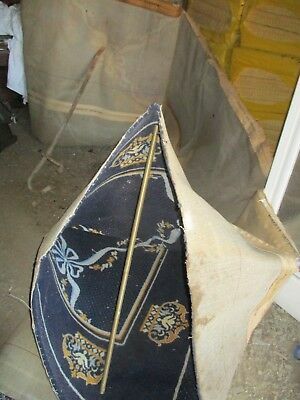 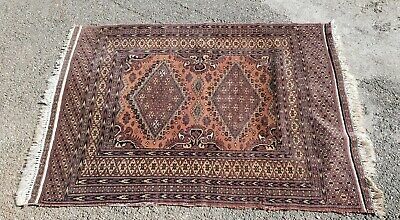 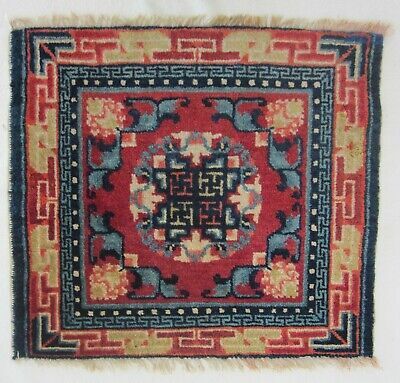 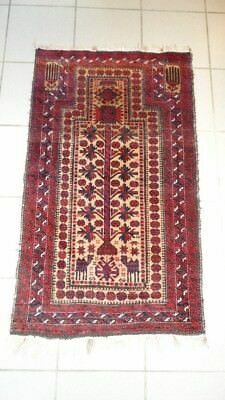 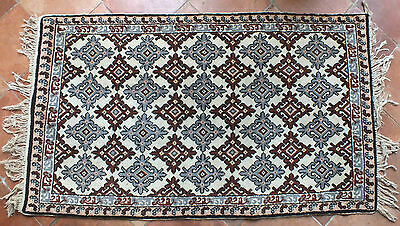 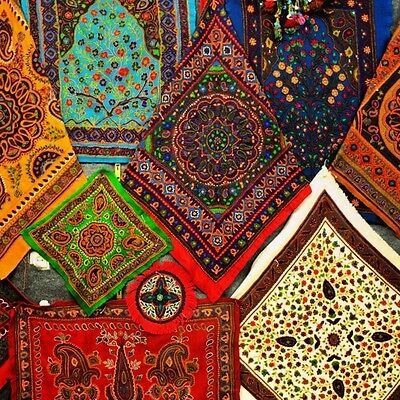 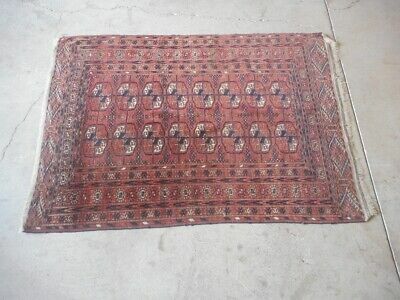 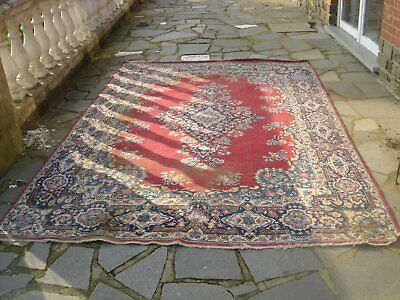 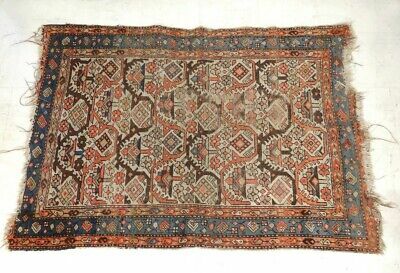 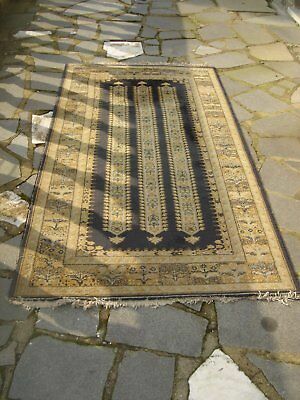 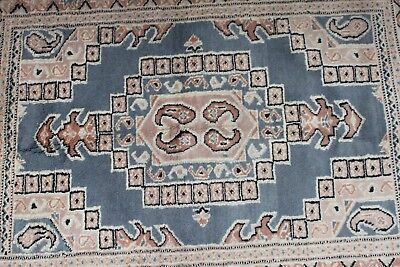 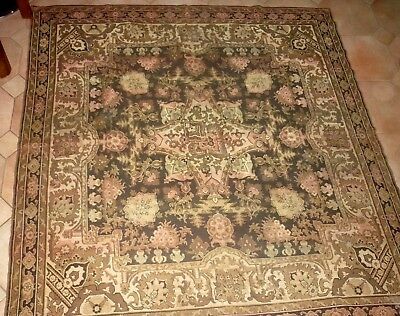 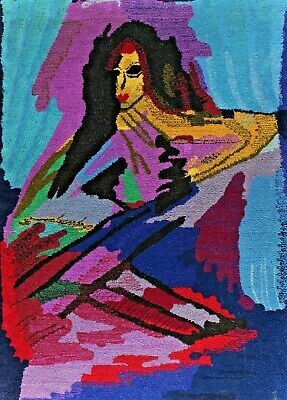 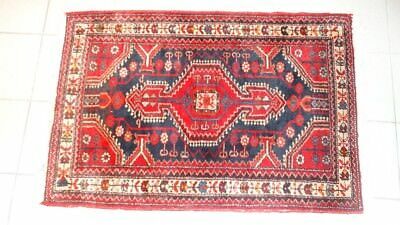 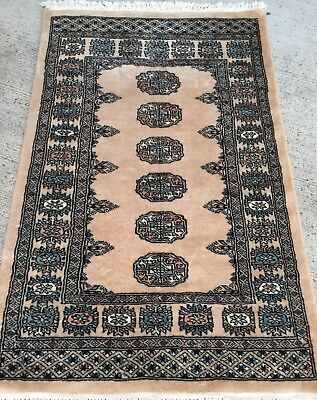 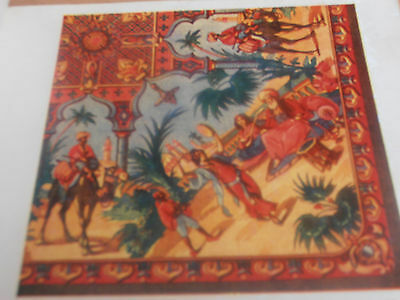 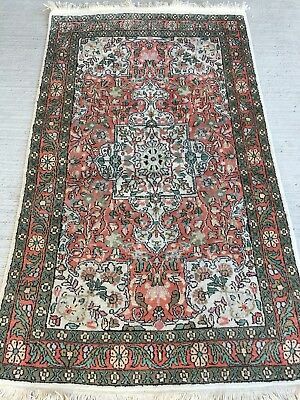 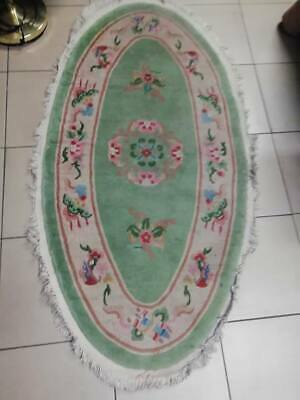 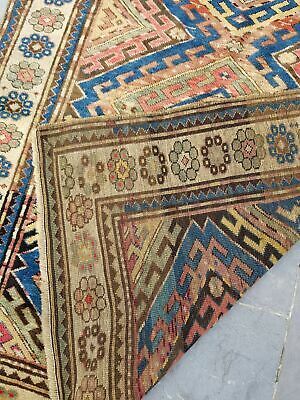 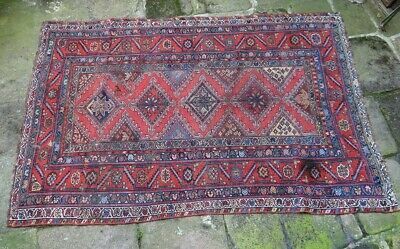 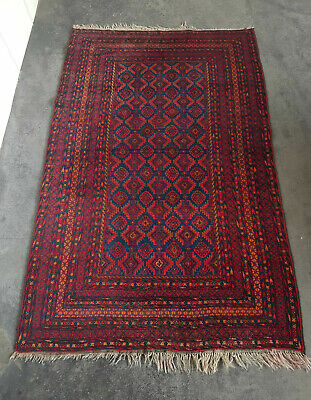 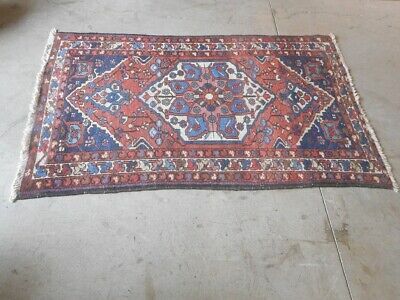 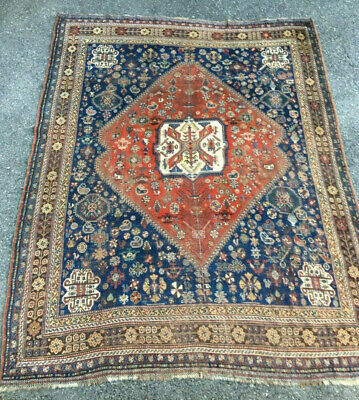 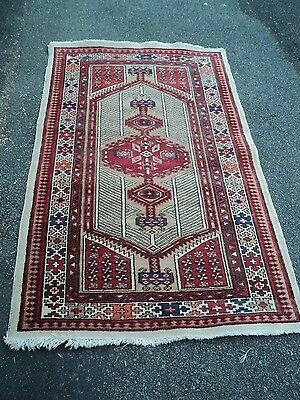 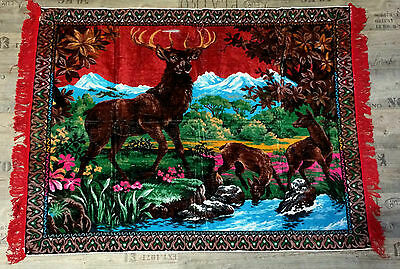 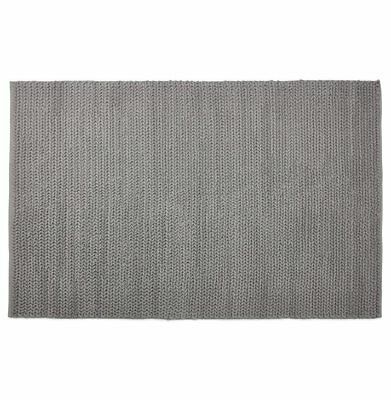 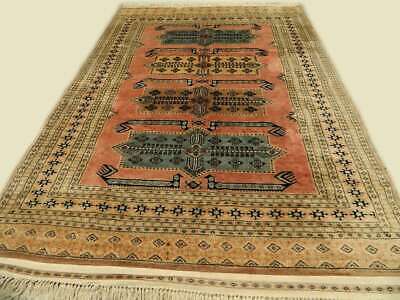 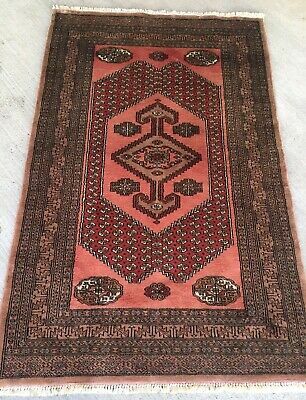 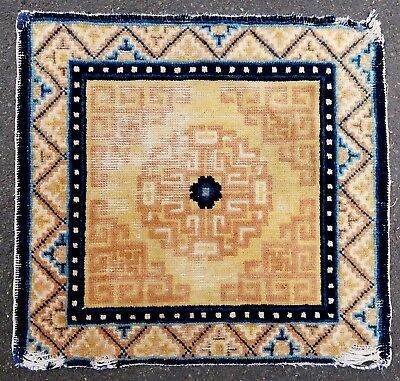 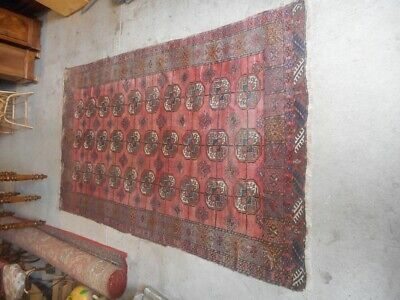 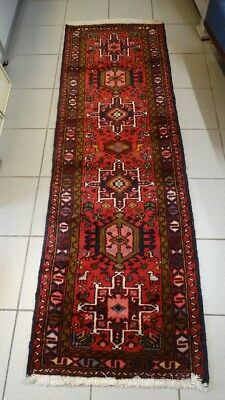 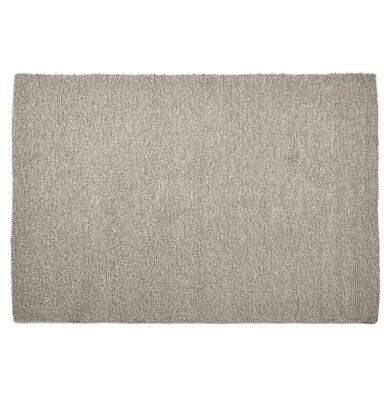 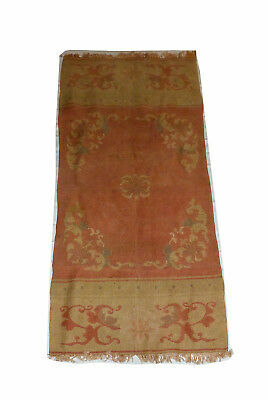 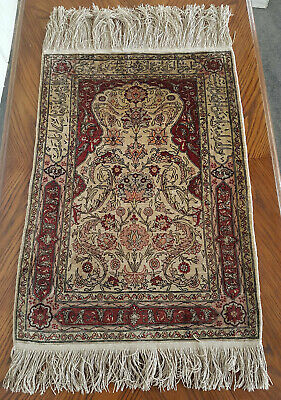 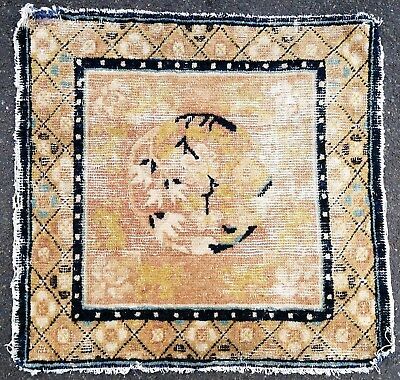 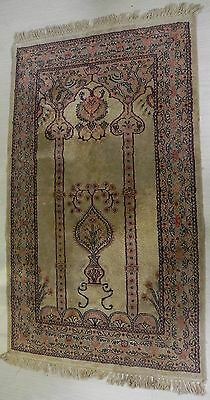 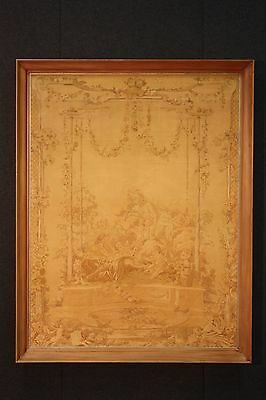 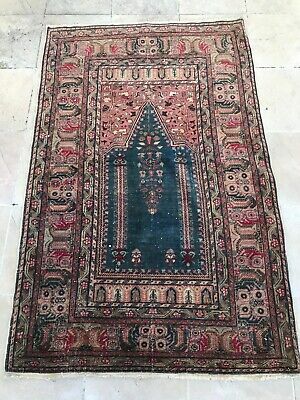 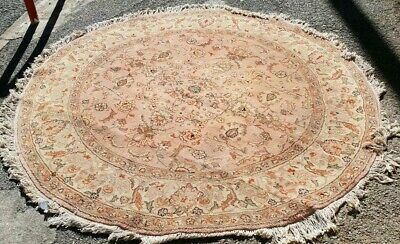 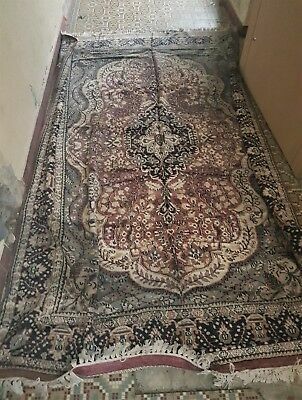 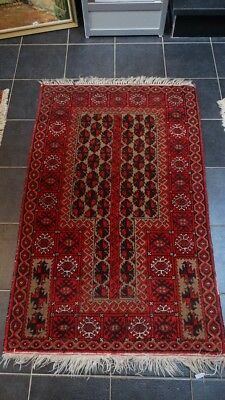 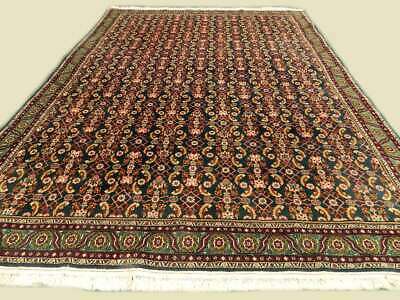 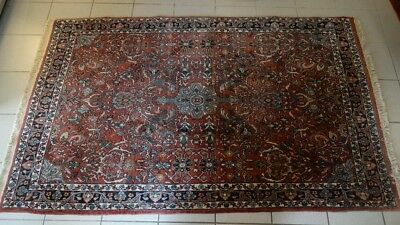 Ancien tapis turc Turkish carpet serapi heriz ? 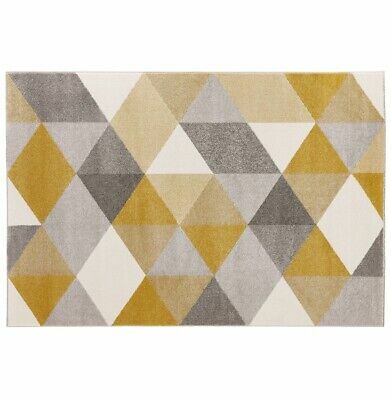 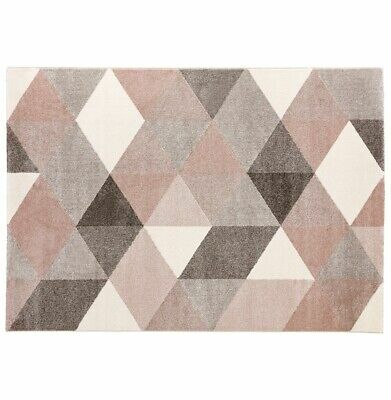 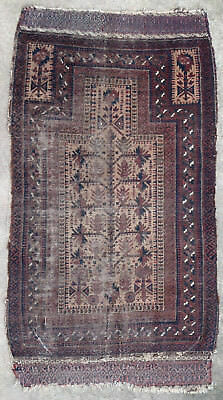 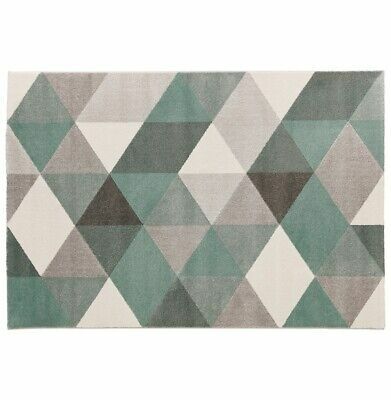 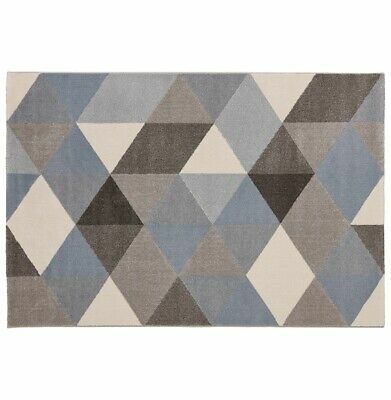 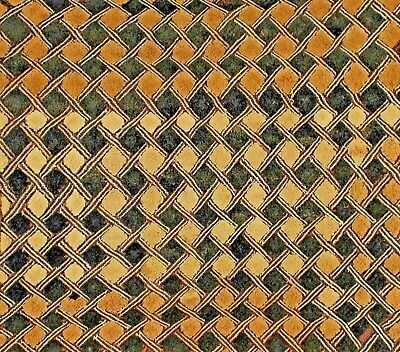 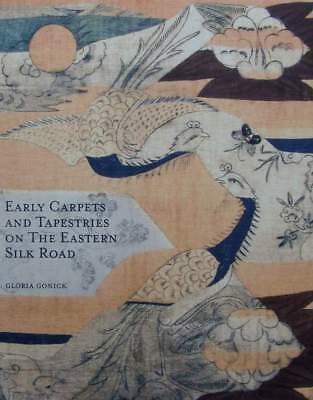 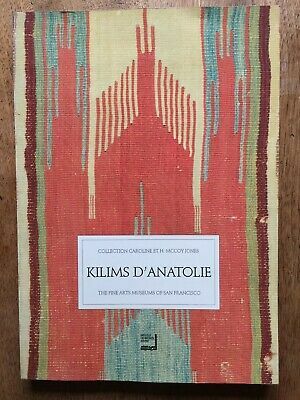 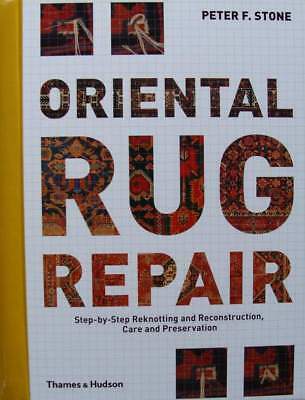 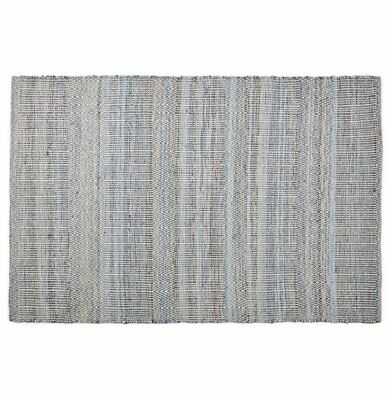 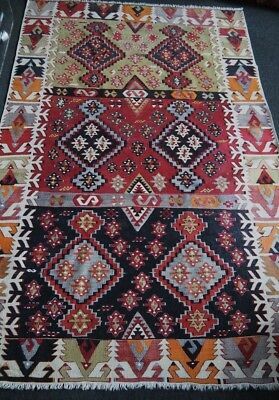 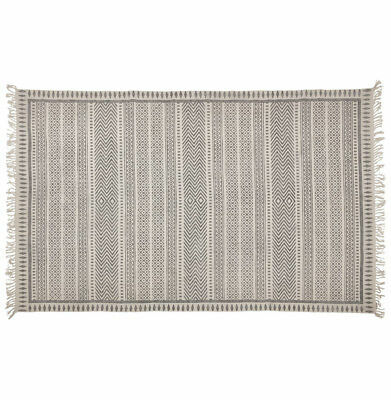 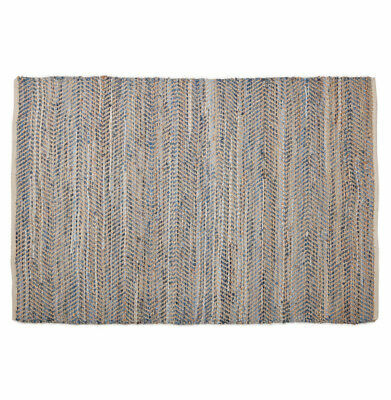 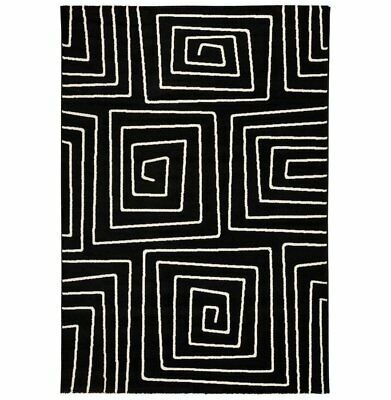 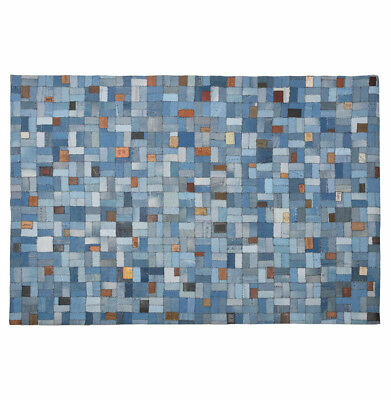 (Turquie) Cathryn COOTNER : Kilims d’Anatolie : La Collection McCoy Jones, 1991.
oud Oosters tapijt met origineel loodje. 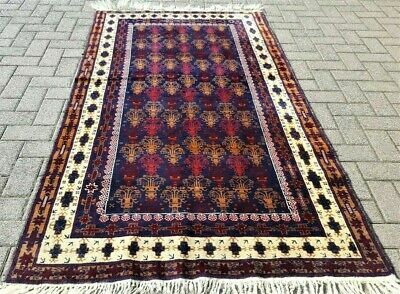 handgeknoopt. 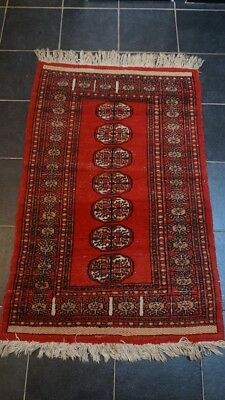 Oosterse loper/tapijt. 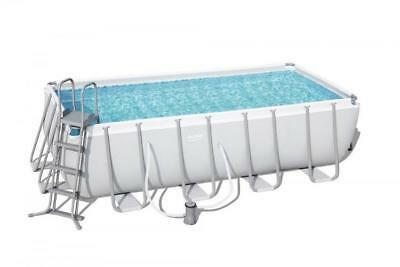 zware kwaliteit. 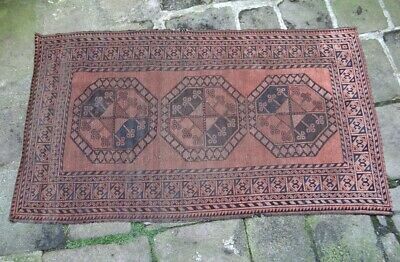 handgeknoopt.